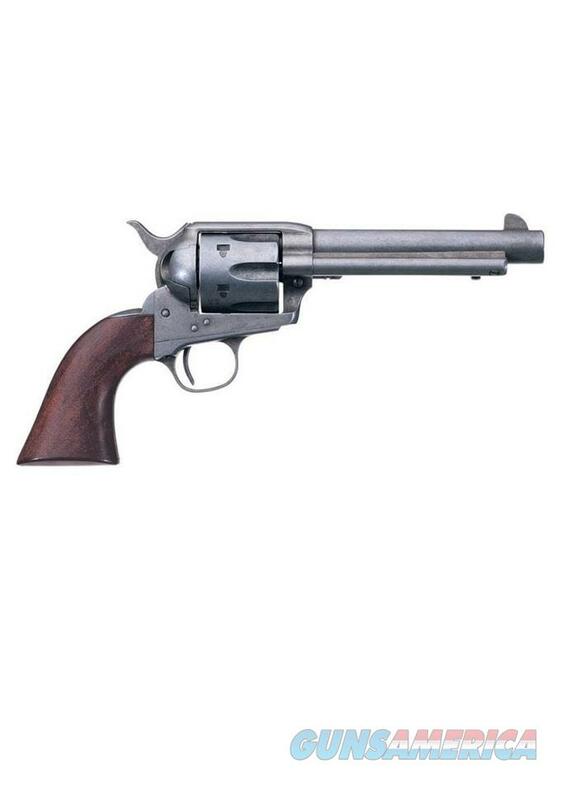 The single-action Army was most widely produced with a color case-hardened frame and blued barrel. Meanwhile, a nickel-plated version was issued to Indian scouts. And a bright charcoal blue finish was available from the factory. But with years of use, the old 6-guns took on a well-handled soft gray patina. All of these classic finishes are available in the 1873 Cattleman.